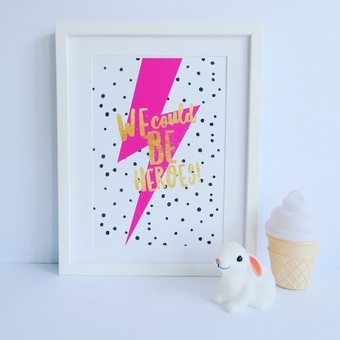 Modern, fun and stylish prints for children and adults alike! 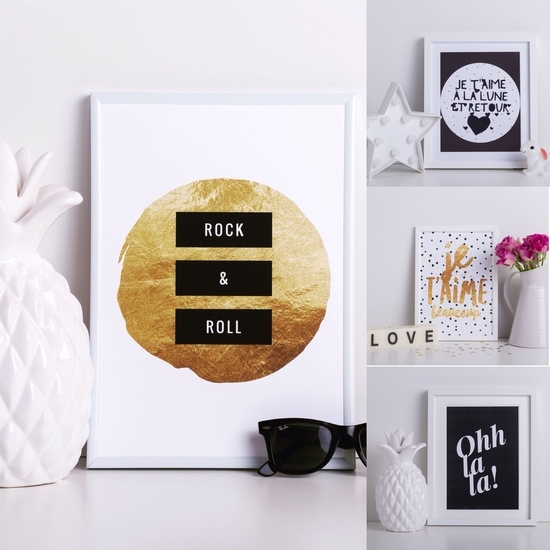 Inject some cool into your home or create a thoughtful gift with a unique personalised print. After graduating with a degree in English Literature I worked in a university library for a few years and then trained as a Montessori teacher. 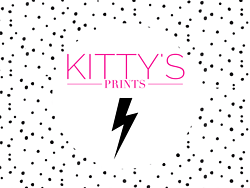 After the birth of my second child I really felt I needed a creative outlet and wanted to embark on something completely different and this was when 'Kitty's Prints' was born. 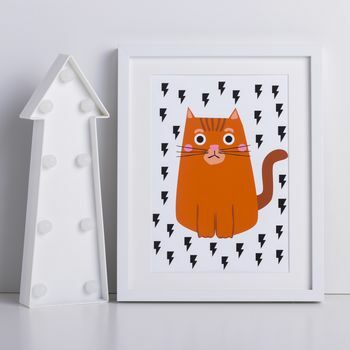 "Kitty's Prints" evolved as I was seeking inspiration while decorating my baby's bedroom. I drew on my Montessori training which stressed the importance of an attractive and stimulating environment for the child. 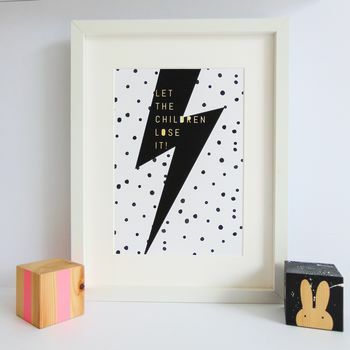 Initially I began designing prints specifically for children but as my collection has grown I'm now designing prints for adults aswell. 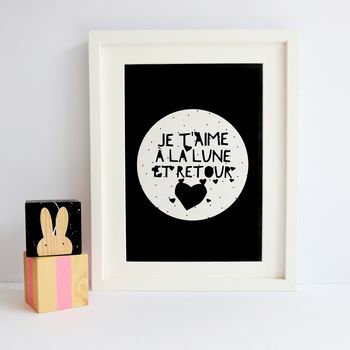 As a Francophile inspired by a love of monochrome and intrigued by the simplicity and yet striking effect of typography I have incorporated this into my work. I now have a series of bespoke and ready made prints all with an emphasis on style. "Absolutely amazing- great quality print and arrived securely packaged and fast"
"Product arrived very quickly and the print is excellent quality. Looks amazing in my house. Will definitely purchase more products and highly recommend this seller." "Fabulous print! Looks great in the hallway. Very unique and great quality. This is a great buy!" "Very nice! Excellent quality print that arrived securely packaged and looks lovely on our walls."